Fiona’s Family House Fund (FFH Fund) is committed to ensuring that every young adult living in Santa Cruz County with an advanced cancer diagnosis, along with their family members, has the resources needed to live with their illness and without financial worry. 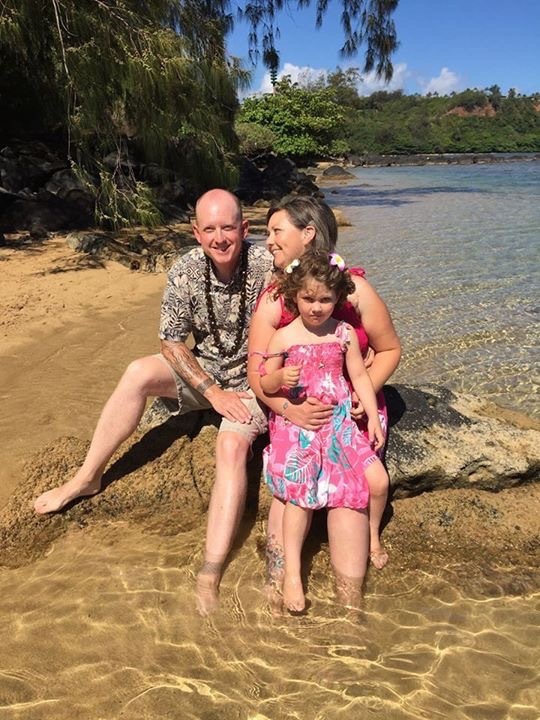 This fund, which was created as a legacy for Fiona by her mom, invites local patients to apply for financial assistance to cover anything that cancer has taken from them. Examples of requests include: medical co-payments, alternate treatment costs, therapy for the family, childcare for children, and so on. Priority is given to patients who have made a difference in Santa Cruz County through volunteerism or other service. To make a tax-deductible contribution to the FFH Fund, click here.